Dynamic loading framework for Android. PluginManager is used to manage android applications like eclipse plugins. you can start an activity from an uninstalled APK placed in SD card, just like it has installed or registered in the application's AndroidManifest.xml. Apk parser with java, for decoding xml file and getting meta infos from apk file. 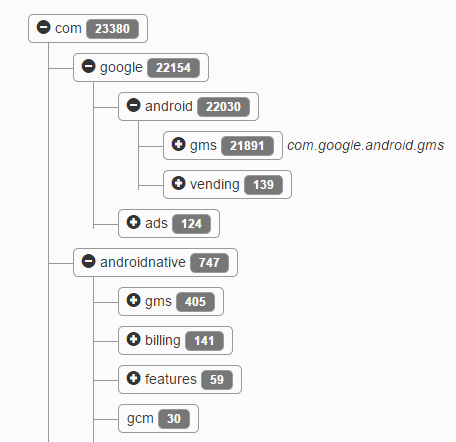 Android dependency visualizer. This tool helps to visualize current state of your project. It's really easy to see coupling between classes. Estimates the size of a Google Play patch and the new gzipped APK. This tool can retrieve dex, jar, smali, xml files, res, etc. 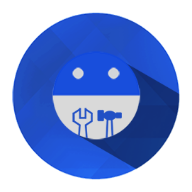 KAM is an apk manager, backup, restore and more. BatchPackApk is a tool for batch package Android apk with channel string.